Bentonville Film Festival (BFF) are fast friends. As proof, this duo fuses forces for explosive fun on Friday, May 5 in Bentonville, Arkansas. The public is hereby invited. Now 3 years old, BFF is the brainchild of American retail juggernaut Walmart and Oscar-winning actor Geena Davis (“Thelma & Louise,” “Beetlejuice,” “Stuart Little”). For its 2017 installment, BFF features a culturally diverse and gender-inclusive program of competition films, retrospective screenings, expert panel discussions, and special attractions, such as a 25th anniversary ball game to commemorate the original theatrical release of “A League of Their Own”, a cryptic Warner Brothers “Wonder Woman” movie extravaganza featuring members of the creative team, and the ‘Hidden Figures’ Lunar Lander Challenge for middle school students. All of this happens in Walmart’s backyard; Bentonville, Arkansas is the hometown and headquarters of Walmart. If You Can Read It, See It, Play It, Be It . . .
Friday, May 5, 2017, 10:00 a.m. – 11:00 a.m. This event will showcase forward-looking businesses (such as Walmart, Rubie’s Costume Company, Playmonster, Roominate, and Wonder Crew) on their missions to create books, games, toys, apparel, and tech that inspire everyone. 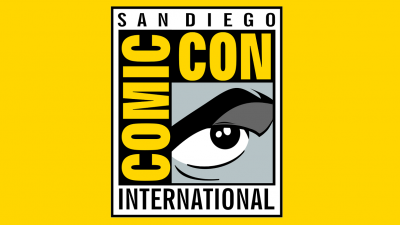 A Sega staffer will join this esteemed panel discussion and will present innovative Sonic licensed products from the dais. 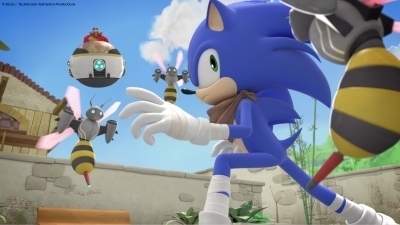 “Sonic Boom” screening and more! Friday, May 5, 2017, 3:00 p.m. – 4:00 p.m.
Two “Sonic Boom” Season 1 episodes – “Just a Guy” and “Eggman, the Auteur” – will unspool on the big screen. 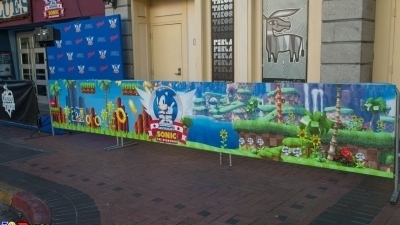 The festivities also will include Sonic merchandise giveaways and other bonuses. 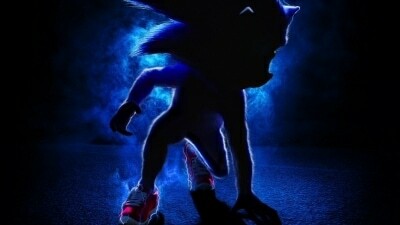 Gotta go fast! For more BFF information, watch the official Sonic the Hedgehog April 27, 2017 Twitch/YouTube live stream and check the official website of BFF. To see new episodes of ‘Sonic Boom’ Season 2, dash to Boomerang (USA), Canal J (France), and more networks worldwide in the near future! Special note from Editorial! 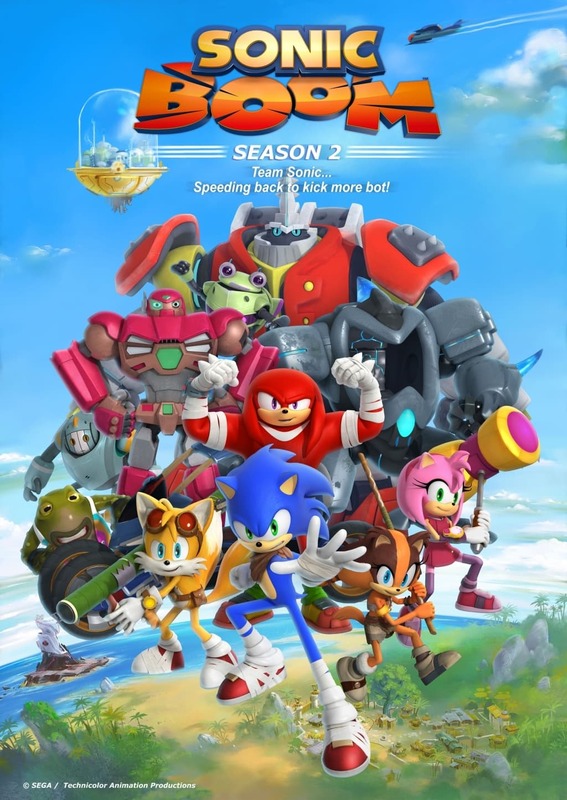 Last but not least, Geekified is proud to debut this BRAND new “Sonic Boom” Season 2 poster! 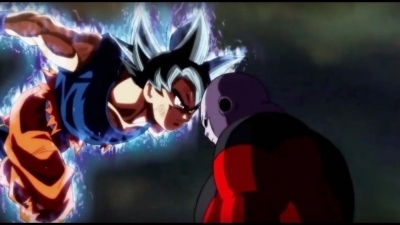 Hoshino-san himself worked very hard to perfect it and we think it rocks! 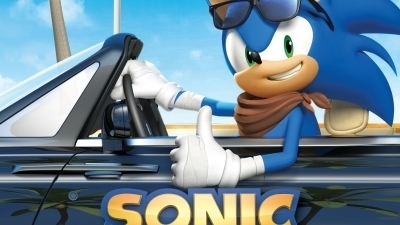 For more Blue Blur news be sure to Bookmark Geekified.net page or follow us on Twitter and Facebook!